Would You Like To Find Out How to Win a Scorpio Man's Heart Back? How to win a Scorpio Man’s heart back! Learn how to win a Scorpio Man’s heart back and make him think that giving you up was the BIGGEST mistake he has ever made in his life! 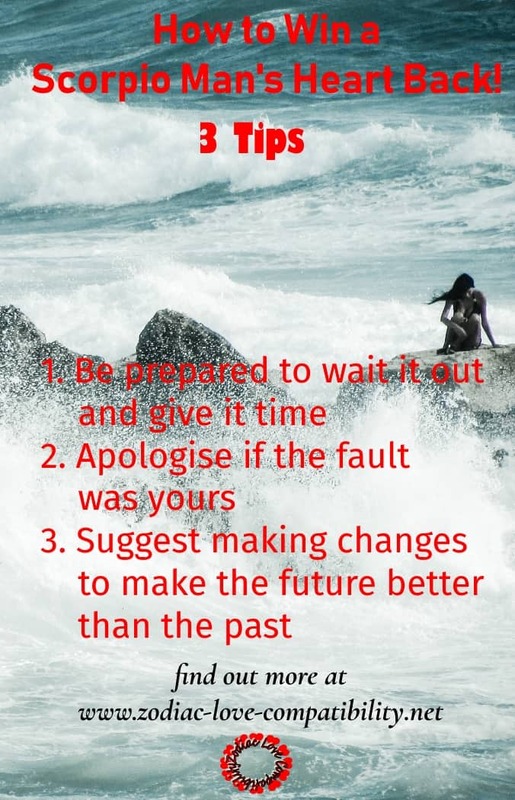 If you want to win back the love of your ex, there is no room for mistakes or behaviour that will do more damage, rather than pave the way to getting back together. This is particularly true when dealing with Scorpios! winning your Scorpio ex back. Combine this with tips about Scorpio Men and you will be well armed for the battle to get your Scorpio Ex back. 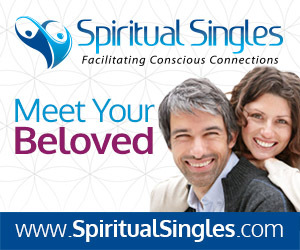 I receive lots of questions about the compatibility of the Zodiac Signs, but just recently I have been contacted by women who thought they had made an ideal match, only to suffer heartbreak, as their men pulled away. Have you had your heart broken by a Scorpio Man? Are you desperate to try and win a Scorpio Man’s heart back? In my post about how to win the heart of a Scorpio Man, I explain what makes Scorpio man “tick”. Read on to discover the main reasons why Scorpio Men give up on relationships and how to turn things around so your Scorpio Man will be desperate to get back with you! Here’s a clue: establishing a good relationship with a Scorpio is all about communication! Scorpios are intense, in fact they are without doubt the most intense Zodiac sign! And boy are Scorpios complicated! Establishing a close relationship with a Scorpio is all about UNDERSTANDING these complex people and then learning how you can best communicate with them, so as not to accidentally create misunderstandings. Apart from being very intense, Scorpios are also very deep and prone to all sorts of insecurities. This fuels their jealousy. 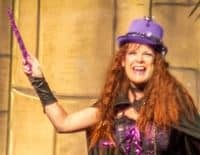 This jealousy and deep seated insecurity will allow a Scorpio’s imagination to run wild! 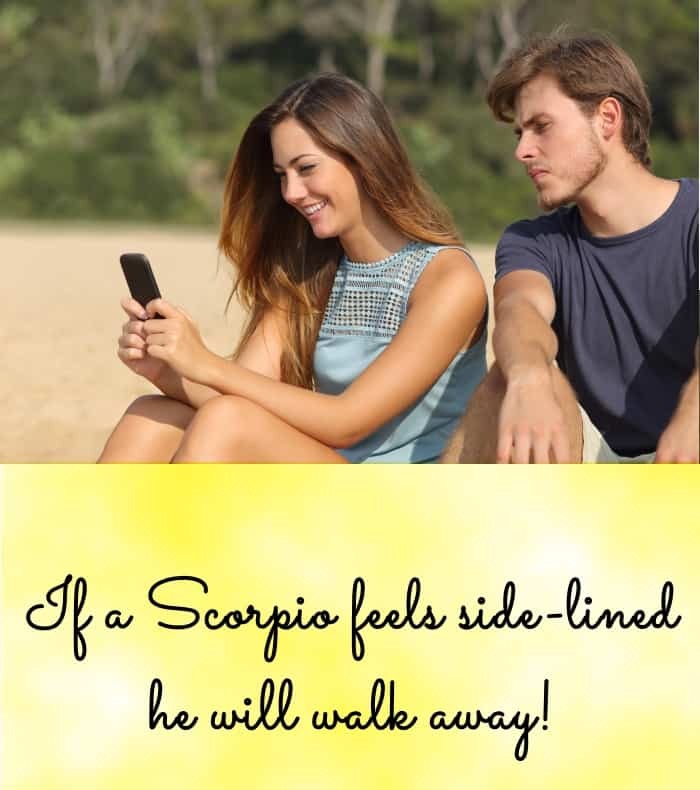 You may not have done anything at all to make your Scorpio Man jealous, but if he is feeling side-lined then this will most certainly cause a problem! What’s it like to date a Scorpio? Another barrier to establishing a permanent relationship with a Scorpio is intensity. 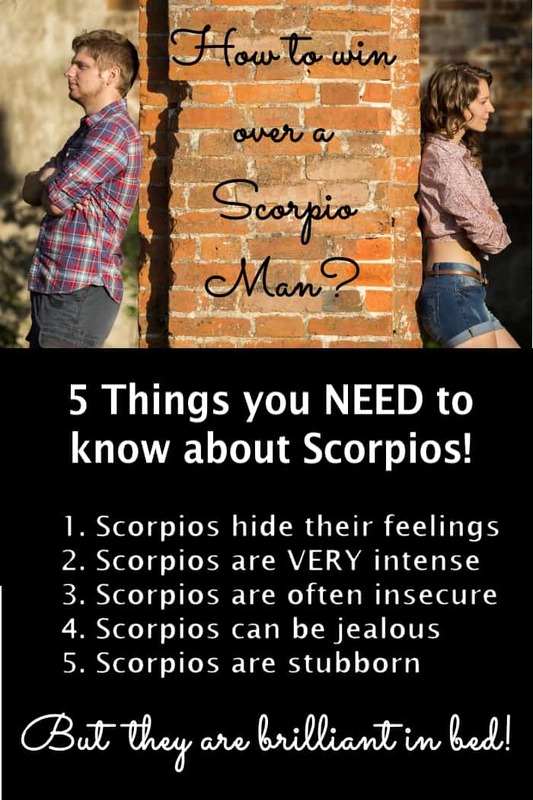 Scorpio Man is VERY intense. If he starts to feel serious about a relationship, then he will start to analyse your motives. If he suspects that you are not as keen as he is, Scorpio Man will pull away. How many times have our mothers, sisters, friends told us not to be “pushy” or appear “too keen”? So we hold back. We try not to appear to be too keen. After all we don’t want to scare off our would-be Scorpio Lover do we? But before we know it, the men are pulling away! There is NO all or nothing with a Scorpio Man! He does not want a casual relationship!! Scorpio Man needs to know that if he is committed, then YOU are committed too. So can you see why holding back so as not to scare him off, may work against you? Your Scorpio Man may feel that you are not as interested in him as he is in you . This means that to protect himself from being hurt, he will walk away. To make the situation even worse, secretive Scorpio Man will not want to talk about how he feels!! No wonder you feel hurt, bewildered and powerless to do anything to make things right. 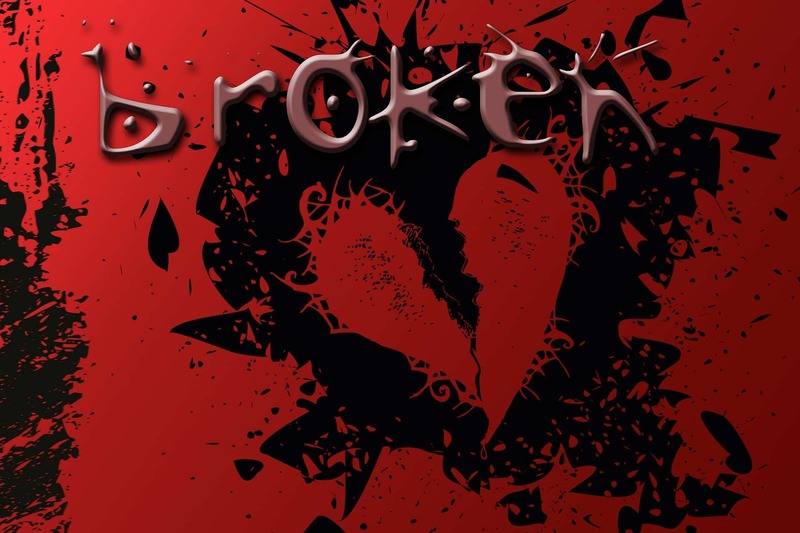 5 Things NOT TO DO When Trying to Win a Scorpio Man’s Heart Back! Are you ready to learn how to get a Scorpio Man’s heart back? 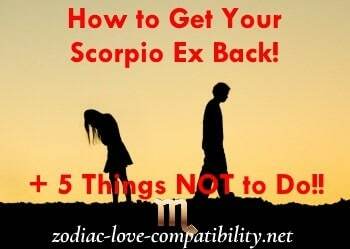 So how exactly do you get your Scorpio ex-boyfriend back? This will not be an easy task, but neither is it impossible providing you are prepared to listen and learn! Scorpios are renowned for sticking to their guns. Usually once Scorpios make their mind up about something they will tell themselves that there is no going back. But what if I told you that to win a Scorpio man’s heart back could be a simple matter of time? Are you prepared to be patient and wait it out? You need to be prepared for the fact that getting back with your Scorpio Man will not happen quickly. They say absence makes the heart grow fonder and letting your Scorpio Man miss you is one of the best things you can do. You have to be very honest though! If he ended the relationship because there was not love on both sides or the chemistry was missing, then he clearly won’t be missing you. However, if there was love and chemistry, then he WILL start to miss you. Whatever you do though, to win a Scorpio man’s heart back you need to wait it out! This is the first very important step to make things right again. However, the length of time you allow this to go on will depend on how long you were together. This means that the longer you spent together, the more time you can safely spend apart and still have a chance to get back together. If Scorpio Man ended the relationship because of something you did, then you will have no choice but to apologise. This means that you need to be honest and come clean. However, be calm and tactful. Do not come across as desperate as that will not help your case at all. Did you hurt him in some way? This is a tricky one as he may not be prepared to forgive easily and it may be very difficult to win a Scorpio Man’s heart back. However, if you come across as honest or sincere, then he will respect you for it. Did you cheat on your Scorpio Man? Unfortunately, this could be a deal-breaker and you may just have to let go. Scorpios embrace change, especially if something has not been working. 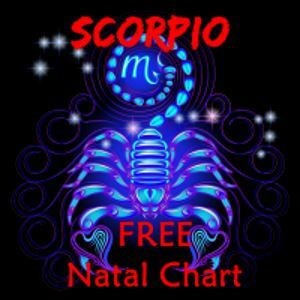 If you are prepared to make changes and make it clear to Scorpio Man that you want to build something for the future out of the ruins of the past, then he may not be able to resist! 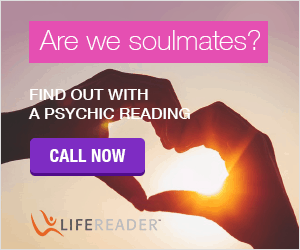 Now that you have discovered so much about the Scorpio Man Personality traits, are you ready to combine it with some of the best relationship advice, which will increase your chances of getting your Scorpio Man back? Have you ever been in love with a Scorpio Man? Did it work out? Share your experience in the comments below. 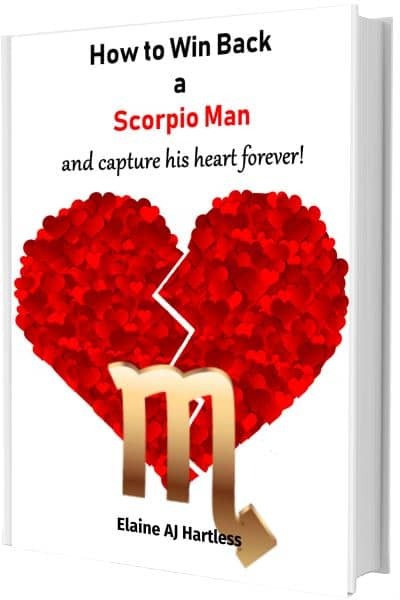 Previous PostHow To Win The Heart of a Scorpio Man – Amazing Tips!Next PostHow to Catch a Capricorn Man! I love him alot more than to the moon and back <3 . He is really a powerful man in act and will . I like so much his jealous & possesiveness !!! It shows me how much he loves me and cares about me . And it is the only thing i want of life 🙂 I am a sagittarian . He swares things that happen to him on a daily basis is a plot that i placed into action just to get back at him and i promose rhere is no convincing him otherwise…..good job on calling out these spoy on traits.